Derry City Football Club is delighted to announce that Paddy McCourt has agreed to return to Brandywell in a new role as Head of the club’s Youth Academy. The Board of Directors have been working alongside Manager, Kenny Shiels, to identify ways of enhancing and re-structuring the support network for City’s underage squads and see Paddy as the perfect fit for those plans. His experience, profile and ambition are exactly what the club feels is required to get the best out of the potential pool of talent both in this city and beyond. The new role will mean Paddy will oversee the progress of the under-13’s, under-15’s, under-17’s and under-19’s. Each of those age groups will be appointed a coach and a Manager, all of whom will report into the new Head of the Academy. Paddy is excited at the prospect of this new role and is looking forward to getting started in September. 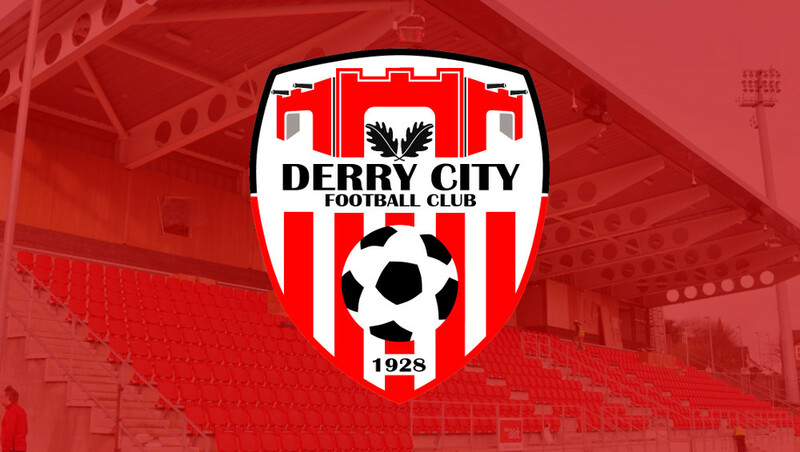 “I’m really happy to be coming back to Derry City and in particular to have the opportunity to oversee this new development programme” he said. “It looks like there will be plenty of work ahead so I have notified Finn Harps that I will be retiring when my current contract is up to concentrate fully on this role”. City spokesman Sean Barrett added that the club was sure they have got the right man. The new role is set to start with effect from mid- September.